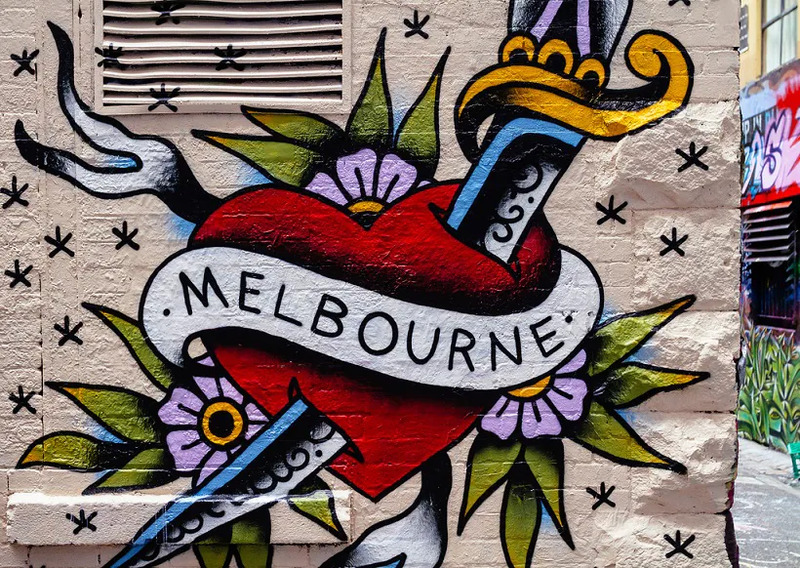 Muggles travelling to Melbourne may find many things to do; like soaking up the city’s vibrant coffee culture and strolling along the beaches of St Kilda. However, we geeks are of a different breed and we’re sure there are countless more who want something more than doing just the “touristy stuff”. 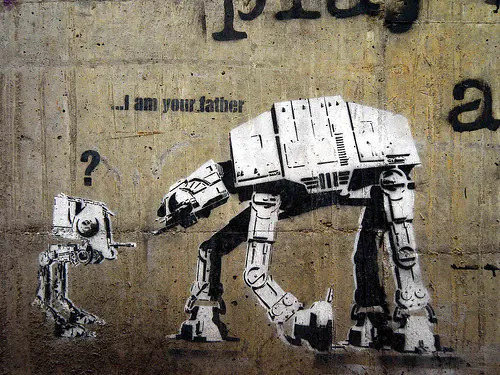 Fortunately, Melbourne, the capital city of the Australian state of Victoria has more than a few events and things you can do throughout the year to entertain the discerning geek. The Penny Arcade Expo, better known as PAX, is the biggest gaming convention on this side of the planet. In recent years, PAX has evolved into a celebration of geek culture and covers everything from comic books to cosplay to video games to tabletop games. As superheroes and video games become a bigger part of mainstream culture, so has PAX grown from its humble beginnings as a tiny American convention run by webcomic duo Jerry Holkins and Mike Krahulic. This is easily the biggest reason for heading to Melbourne; especially if one cannot afford to travel to the USA for PAX Prime or PAX East. 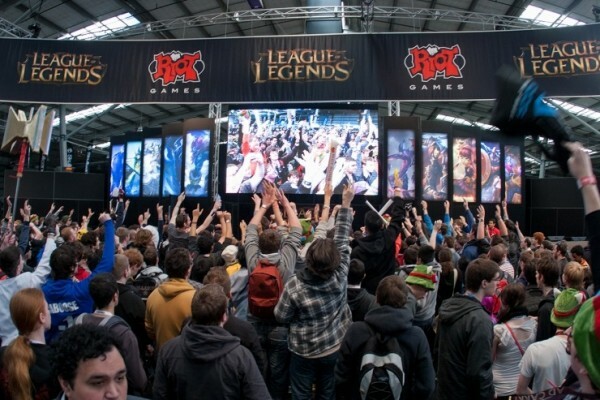 PAX 2015 takes place this year from 30 October to 1 November. Visit its official website for more info. Where PAX Australia is a massive celebration of geek culture, Beta Bar is a smaller and more intimate event. Latching onto the new trend of pop up cafes and restaurants, Beta Bar brings a massive plethora of games and personality to wherever it turns up next. It also attracts members of the gaming industry who turn up to socialise and network. 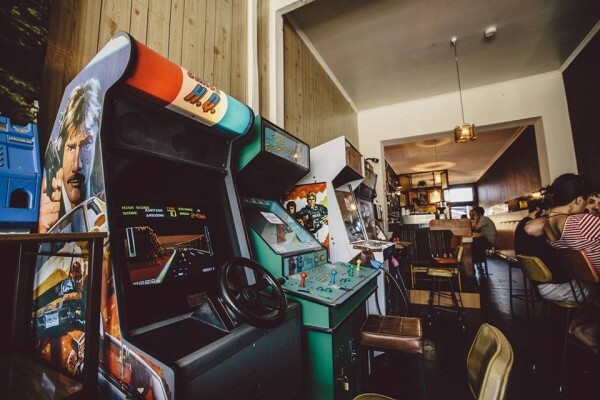 Beta Bar boasts custom arcade cabinets, generations of console gaming goodness and a mammoth library of both board and card games. However, visiting this event will require some planning ahead as it appears only when organisers Bonnie Bradley and Skaidris Gunsmith are able to find a venue. Visit its official website to check out the next venue. 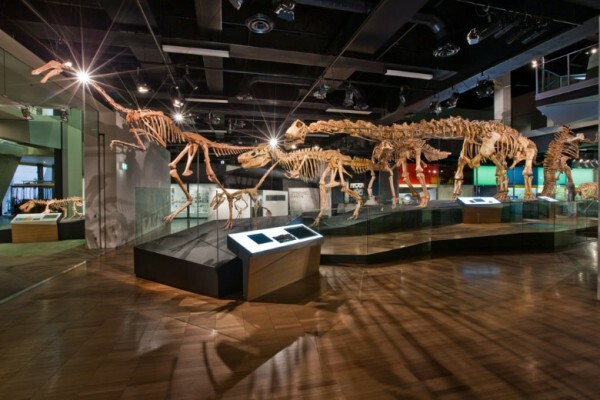 In the occasion that you are unable to visit the city when one of the two events above are happening, then perhaps a trip to Melbourne Museum will be rewarding. 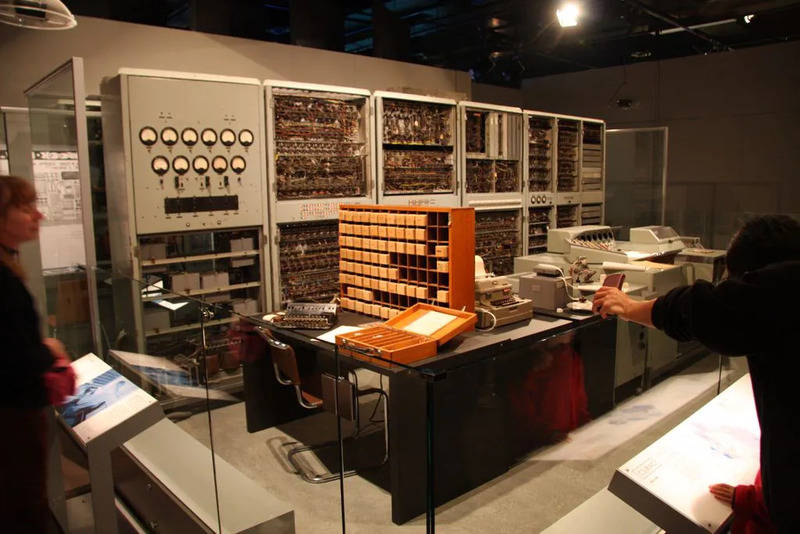 The curators have put the Commonwealth Scientific and Industrial Research Organisation Automatic Computer (CSIRAC) on display. CSIRAC is one of the oldest complete computers in the world, and was the fourth computer ever built. The musuem also houses a dinosaur exhibit with fossils of local extinct species like Mamenchisaurus, Protoceratops, and the Tyrannosaur Tarbosaurus; perfect for new dinosaur fans inspired by the recent Jurassic World movie. Geeks will undoubtedly find something to do in the museum, not to mention that it is one of the more family friendly attractions on this list. Are you a fan of Game of Thrones? You should pay a visit to the Barony of Stormhold. The Barony is part of the Society for Creative Anachronism (SCA), which is an international organisation of people who try to re-enact medieval times. Activities here include sword fighting, archery, brewing, and metalworking – who hasn’t fantasised being a skilled warrior as a kid? Visitors are asked to appear in period costumes, but newcomers can be loaned clothing if they contact the organisers ahead of time. 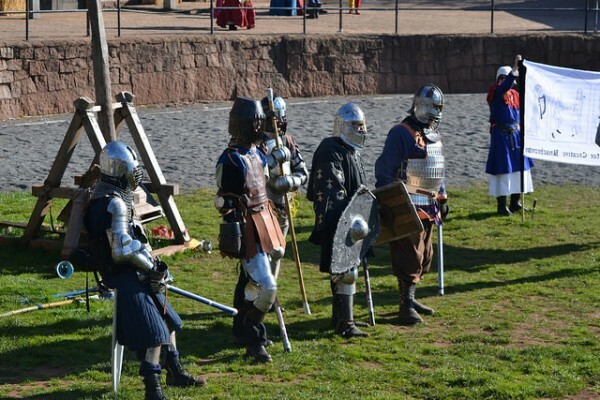 The SCA is generally a gathering for like-minded people to gather and share their love of history, but it is also an excellent place to get an authentic Game of Thrones-like experience. The aptly named All Star Comics was voted the Best Comic Book Store in Spirit of Comics Retailer Award at the 26th annual Eisner Awards in the US. The award, which was presented at San Diego Comic Con 2014, celebrates comic book stores that promote the industry in the best possible light. All Star owners Mitchell Davies and Troy Varker do more than just sell comic books, but also work to support local talent. 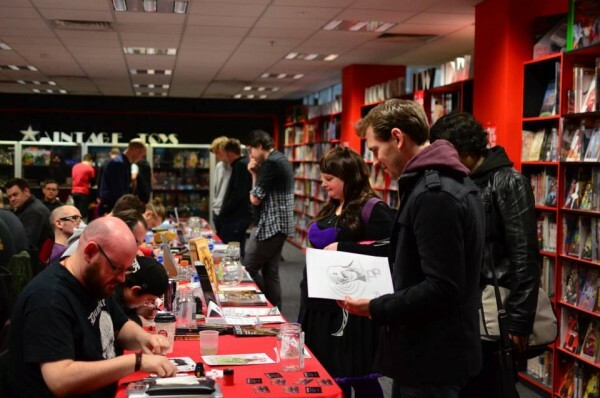 Being the best comic book store in the world is more than just bringing in big names to meet customers. Davies and Varker work to create a friendly environment for customers, and is a cool place to just drop by and mingle with fellow comic book fans. 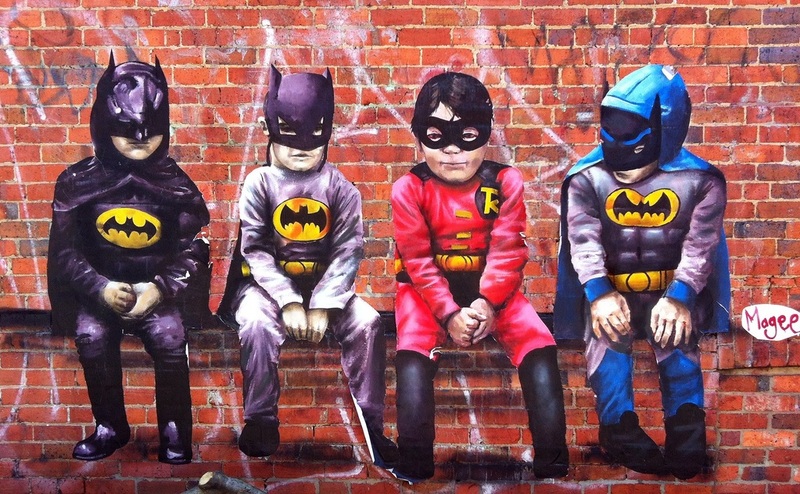 While discovering the city, you cannot help but notice the various street art scattered across many parts of the city. It’s a unique phenomenon where the city council actually acknowledges and encourages the activity as a form of tourist attraction. Here you can find countless amazing graffiti on stone wall buildings, quiet walking lanes and if you’re really lucky, you may even catch the artists at work! 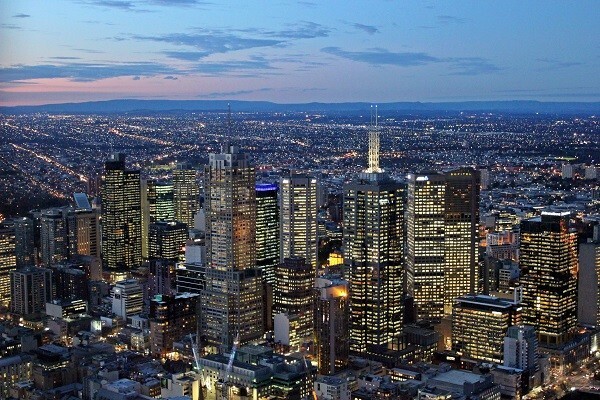 Melbourne is a whole lot more interesting than just the regular normal people sight-seeing – if you know where to look. There is plenty to do that is off the beaten track and away from tourist attractions. Stick to this list and you might even have a holiday story worth telling. In the event that you are interested in traveling to Melbourne, AirAsia is offering flights to the city starting from RM449, but only for a limited time. Click here for more details. Disclaimer: This story was sponsored by AirAsia.